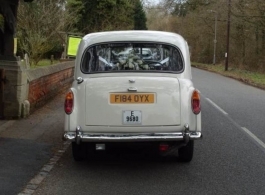 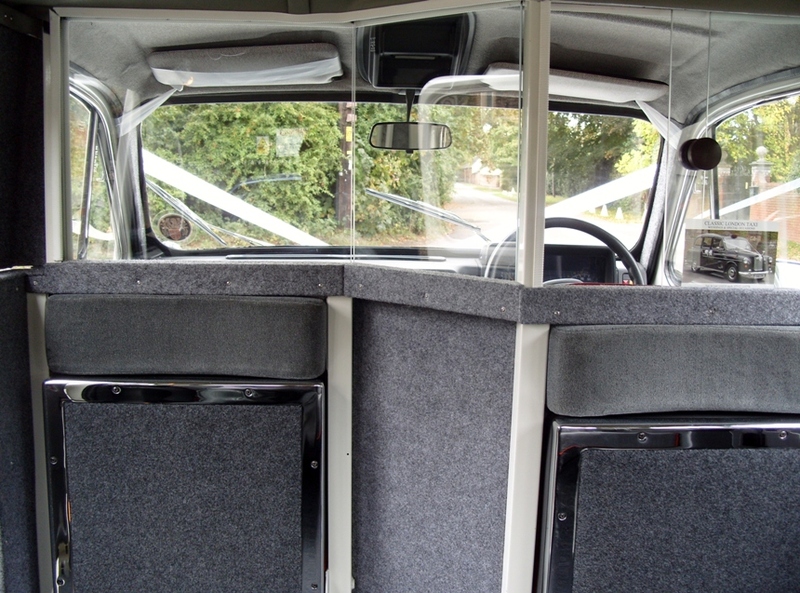 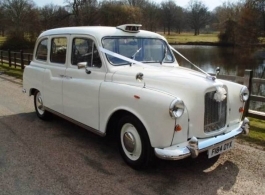 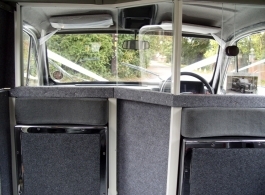 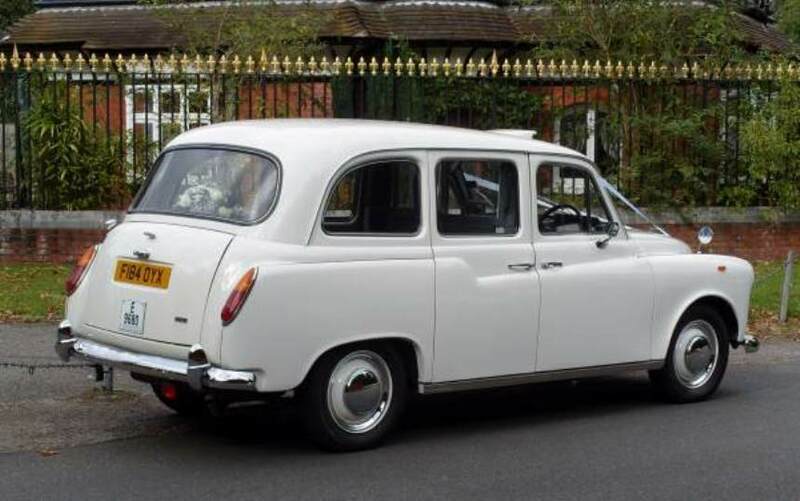 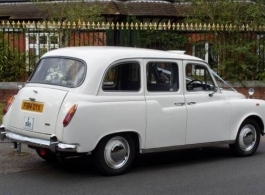 This classic, White London Taxi is ideal for wedding hire and is an ever increasingly popular form of wedding transport. 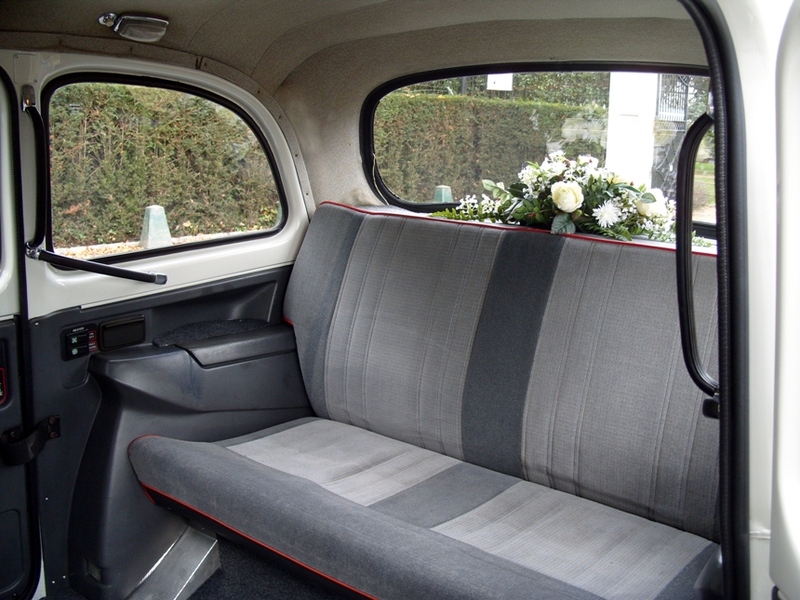 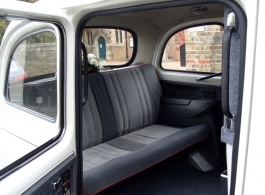 As with all classic London Taxis, they are very spacious inside with easy access into and out of the vehicle which is greatfor the bride. 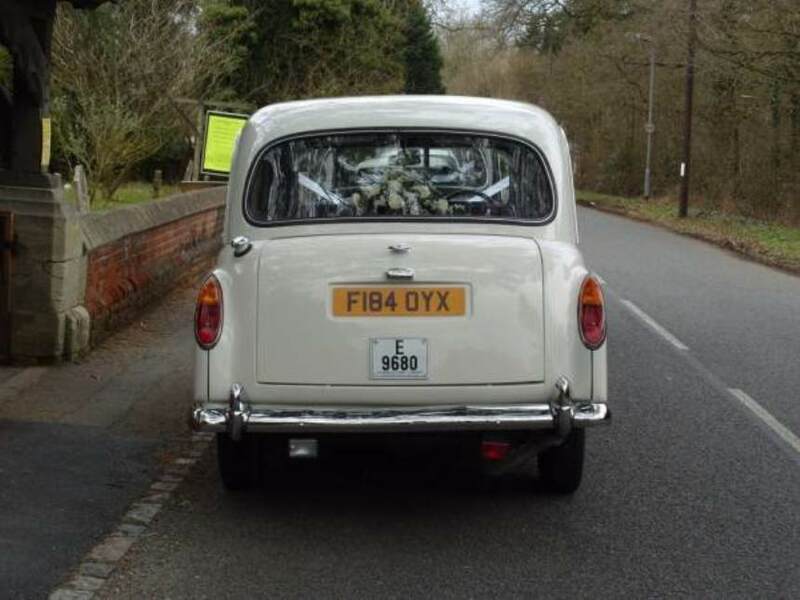 This vehicle is maintained to a very high standard and is supplied with a fully uniformed chauffeur for your special day. Please note that we can also offer 2 Black London wedding Taxis which both compliment this White model beautifully.